Forrest Seal L.L.C. 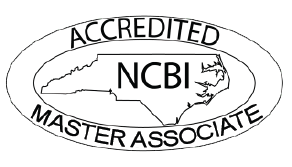 was established in 2005 to provide high quality construction services to residential and commercial clients on the Outer Banks of North Carolina. Forrest Seal LLC is a leader in delivering value-added construction services to customers by developing successful client partnerships throughout the construction process. We are determined to establish lasting relationships and exceed our customer’s expectations by gaining their trust with the exceptional performance of every member of the construction team.